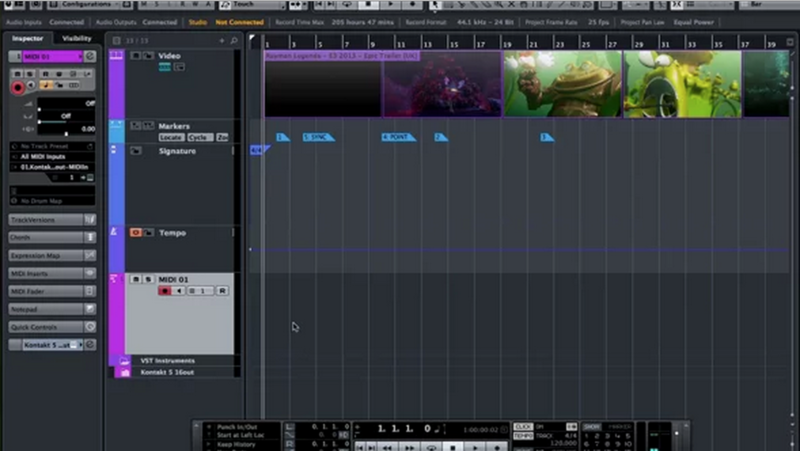 Used by Hans Zimmer and other top film composers, Cubase is a pro-level platform for scoring. This tutorial delves into the importance of setting up a template, setting up instruments with multiple outputs (Konkakt, Vienna, etc. 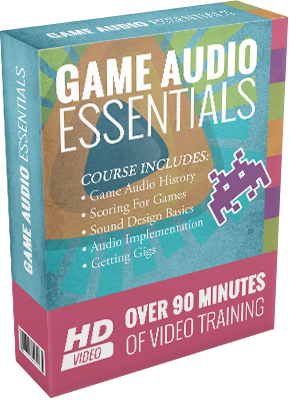 ), how to set up multiple cues for the same movie – staying organized, tricks for dealing with video in Cubase, and how to quickly set up new cues and bouncing out your music to video using Cubase.